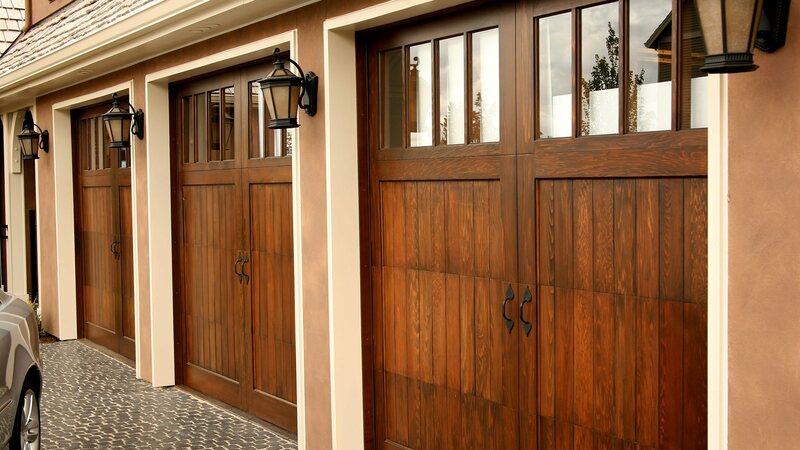 Moore Door Company Inc. provides commercial and industrial sales, service and installation of many makes and models of heavy duty garage doors in Sandy including overhead, fire, rolling steel, aluminum and wood doors; dock handling equipment, speed doors and electric operators of all types. 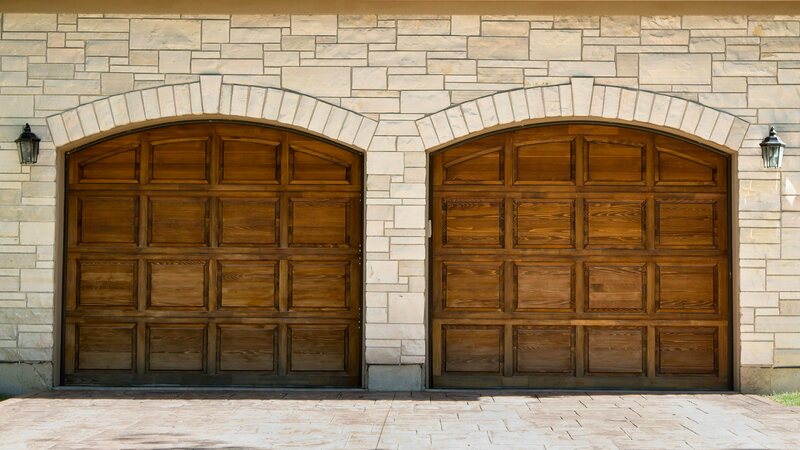 With years of experience supplying Sandy commercial establishments with high quality garage doors, Moore Door Company Inc. guarantees the best customer service for sales, repair and support to all Sandy industries. Our sectional overhead doors are available in steel with insulation and window options. 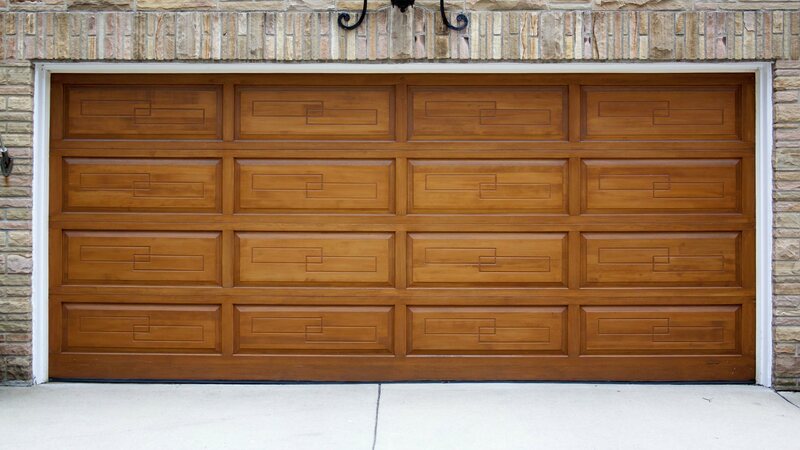 Our aluminum garage doors are built to withstand the most demanding industrial and commercial environments. Full view Aluminum doors offer style and function, using advanced technology and superior construction. Moore Door Company Inc. steel doors range from lightweight sheet roll-ups often used for self-storage buildings to industrial flat slat, insulated, and sealed overhead garage doors. Rolling Steel Doors are available in crank operated, chain hoisted, or motor operated models. If you would like more information or a free cost estimate, call Moore Door Company Inc. commercial garage door experts today at (801) 571-7347!